If you need a domestic skip hire company you can rely on in Northampton, look no further than D & M Recycling & Waste Management. 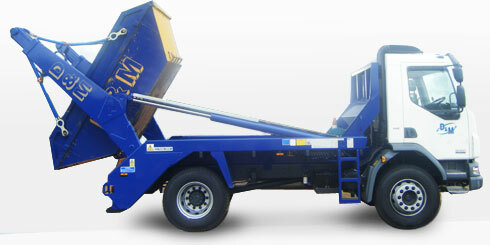 D&M Skip Hire provide a range of domestic skips for hire in Northampton, which can be found in the list to the right →. We pride ourselves on offering a reliable service, with same day and next day drop off and collection, so you never have to wait around for your skip to arrive or be emptied. We’ll help your project move smoothly and, thanks to our affordable services and the costs we save using our own waste transfer station, we’ll keep you within budget too. Whatever you require, we’ll assist you with finding the ideal solution and size skip to accommodate your waste disposal needs. Simply give us a call at D&M Skip Hire to find out more. Domestic & non-commercialSkip hireNeed a skip for a DIY project or domestic renovations? We have skips to suit all domestic projects.